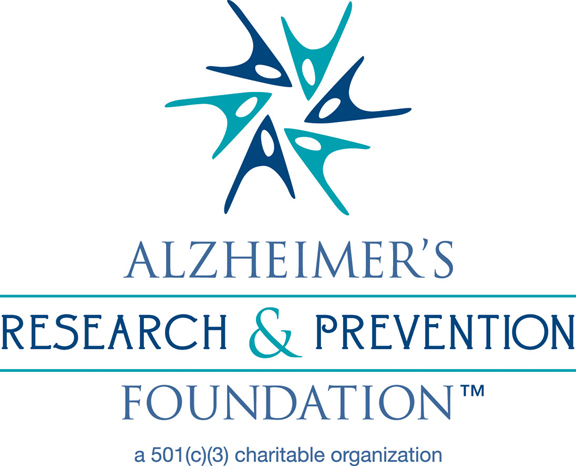 An eclectic collection of recipes from our family to yours. 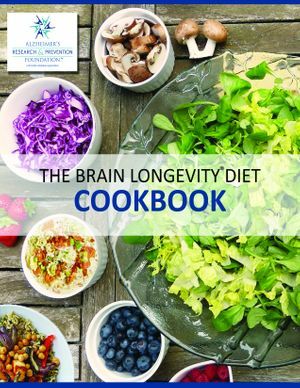 The Brain Longevity Diet Cookbook features 53 recipes: 50 vegetarian and 3 fish dishes. These Entrees, Soups, Salads, Sides, Snacks and Desserts will satisfy anyone's taste. It's also beautifully hand-illustrated just for ARPF.